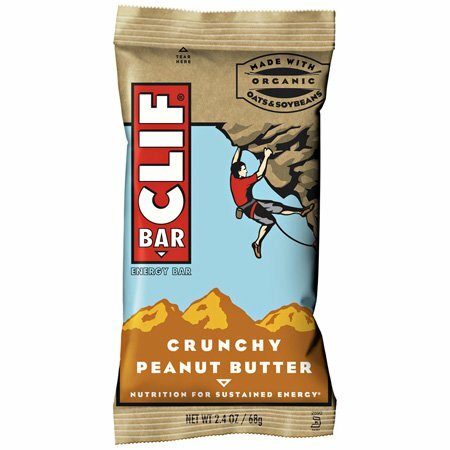 CLIF® Bar is a great-tasting energy bar made with a nutritious blend of organic rolled oats and wholesome ingredients for sustained energy. 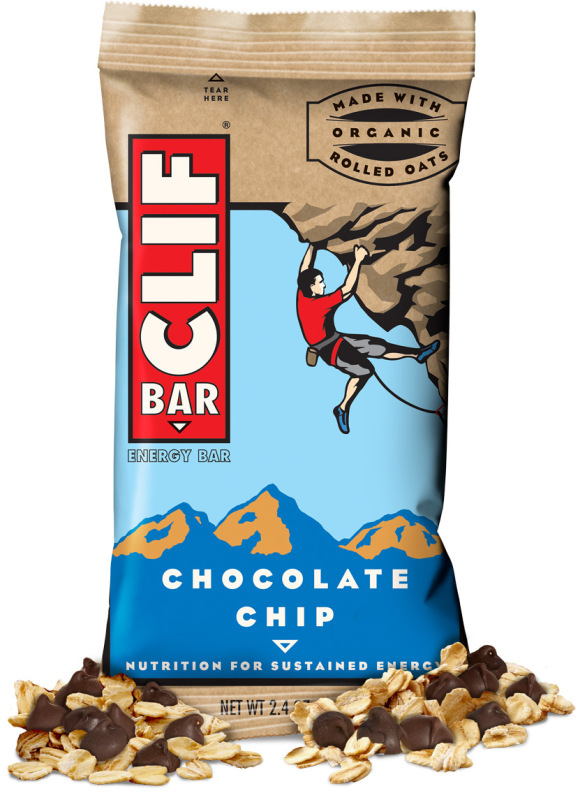 CLIF Bar is the original energy bar made with a nutritious blend of 70% organic ingredients and is thoughtfully crafted and inspired by athletes and foodies in the CLIF Kitchen. 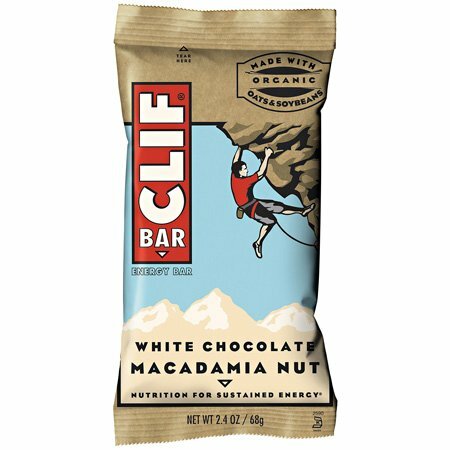 Athletes and adventurers have high energy demands. 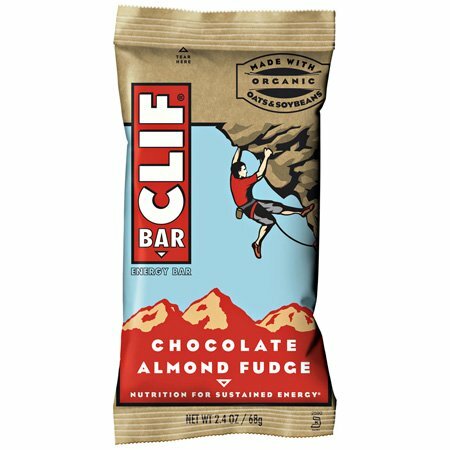 CLIF Bars provide energy from multiple carbohydrate sources, and a blend of protein, fat and fiber slows the rate of digestion delivering sustained energy. 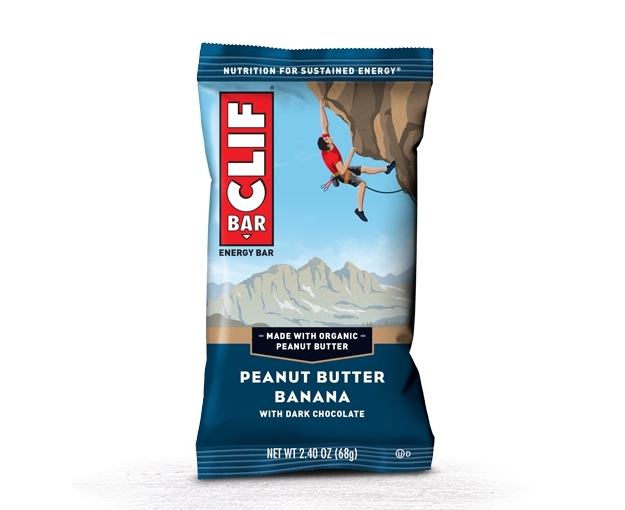 Eating carbohydrates can help athletes and adventurers push further and stay strong because they supply the body with necessary energy for activities such as hiking, cycling or climbing. 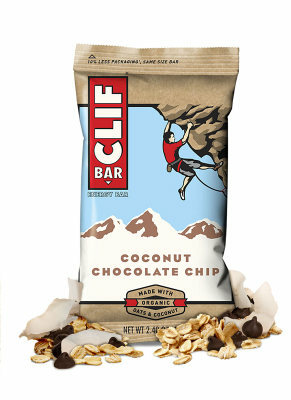 CLIF Bar encourages people to Meet their Moment and celebrate, share and inspire moments of outdoor adventure. 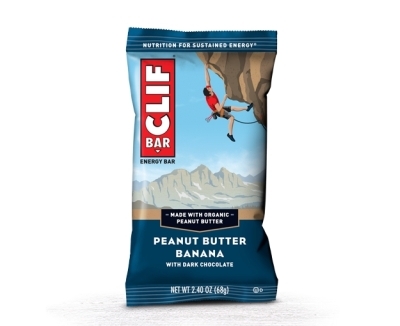 CLIF Bar provides athletes and adventurers with sustained energy before, during or after activity. 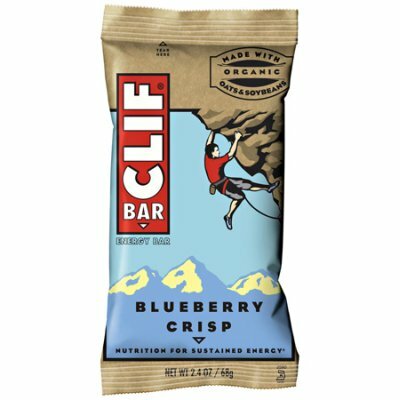 When eaten two to three hours before, a CLIF Bar can help store energy in the muscles and prevent hunger during activity. Eating a CLIF Bar during activity can help sustain energy and keep athletes and adventurers satiated. Eating carbohydrate after activity replaces glycogen which needs to be replenished each day. Organic farming and agriculture is good for people and the planet. By using organically grown ingredients, we help keep harmful pesticides and synthetic fertilizers out of our bodies. Organic produces less pollution and helps create nutrient-rich soil and increases biodiversity. 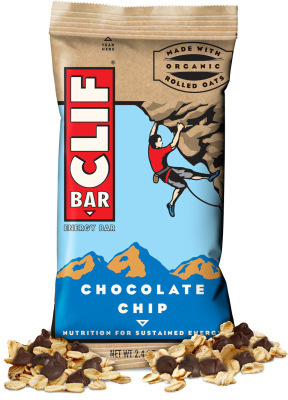 Organic foods are a healthy choice to sustain the planet for future generations.